Is there still a Betty in this new life? 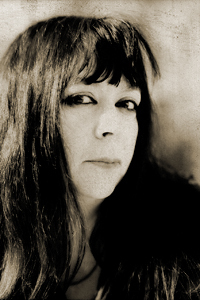 Diane Seuss’s second collection, Wolf Lake, White Gown Blown Open (University of Massachusetts Press, 2010) received the Juniper Prize for Poetry. Her poems and essays have appeared most recently in Black Warrior Review, Ecotone, and Mid-American Review. She is the recipient of the 2012 Summer Literary Seminars Unified Literary Prize for poetry and a 2012 Pushcart Prize. Seuss was the MacLean Distinguished Professor at Colorado College in the fall of 2012 and is Writer-in-Residence at Kalamazoo College.